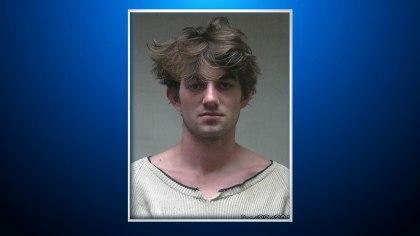 ASPEN, Colo. -- Police say a member of the Kennedy family was arrested after a bar fight in the tony resort town of Aspen. A spokesperson for Robert Kennedy Jr. confirmed the arrest, and said Kennedy had retained Aspen attorneys Matt Ferguson and Ryan Kalamaya to represent him on a disorderly conduct citation. A court appearance is set for Feb. 22. According to police, the incident happened just after 1:30 p.m. at the Bootsy Bellows nightclub. According to reports, people wouldn’t leave the bar, CBS Denver reports. Officer Andy Atkinson reported seeing Kennedy grab another man by his shirt, pull him down so he was bent over and hit him four or five times in the back of the head with his fists, according to the Aspen Times. Kennedy has made headlines before, most notably for his high-profile relationship with Taylor Swift in 2012. His mother, Mary Richardson Kennedy, died in 2012 in an apparent suicide. Kennedy was previously arrested in 2013 during a protest outside the White House.